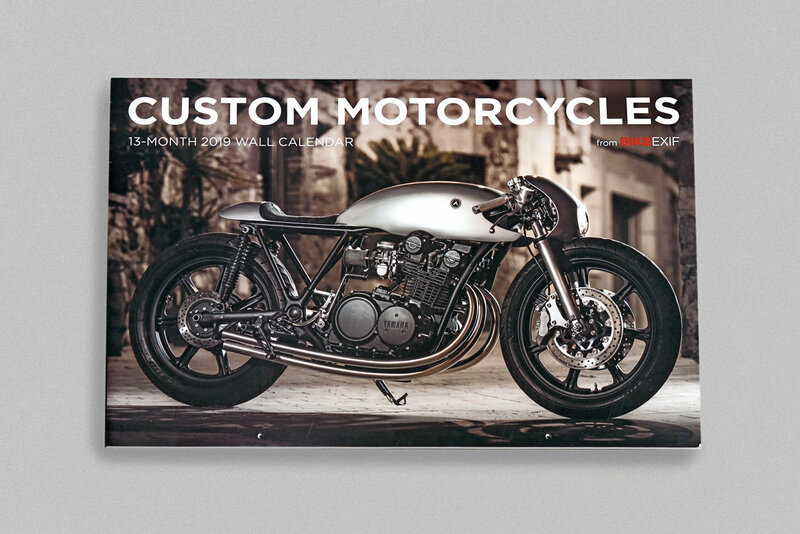 The world’s most prestigious motorcycle calendar is back. 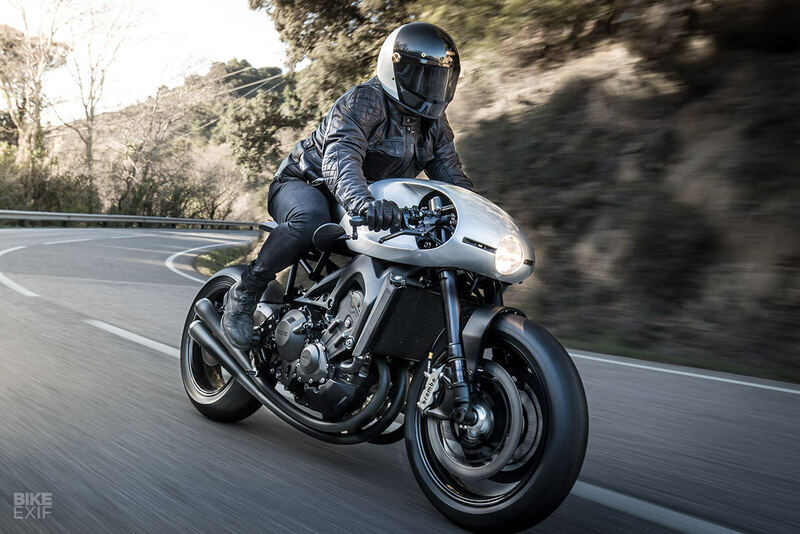 The 2019 edition of the famous Bike EXIF wall calendar showcases 13 incredible new customs, including Max Hazan’s supercharged KTM, the BOTT XR1R Pikes Peak Racer and BAAK Motocyclettes’s BMW R nineT. In the custom world, stagnation is terminal. 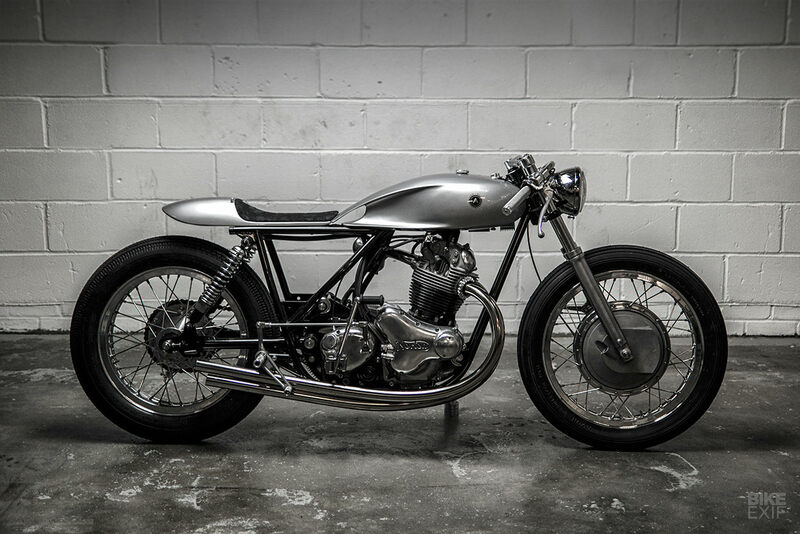 Which is why top outfits like Auto Fabrica are constantly evolving. 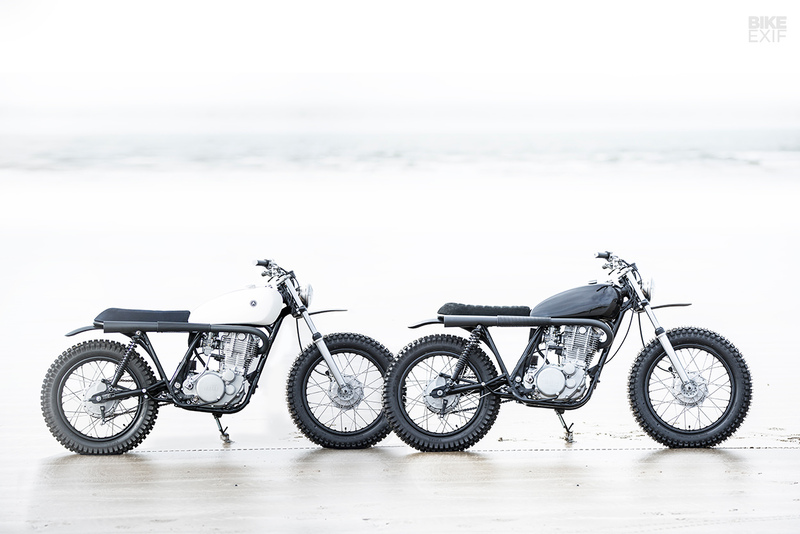 And their new Yamaha SR500 ‘Type 7’ builds testify to this. There’s a clear progression from their first Type 7 to the exquisite Type 7X. Now they’ve taken another step forward, by taking a small step back.